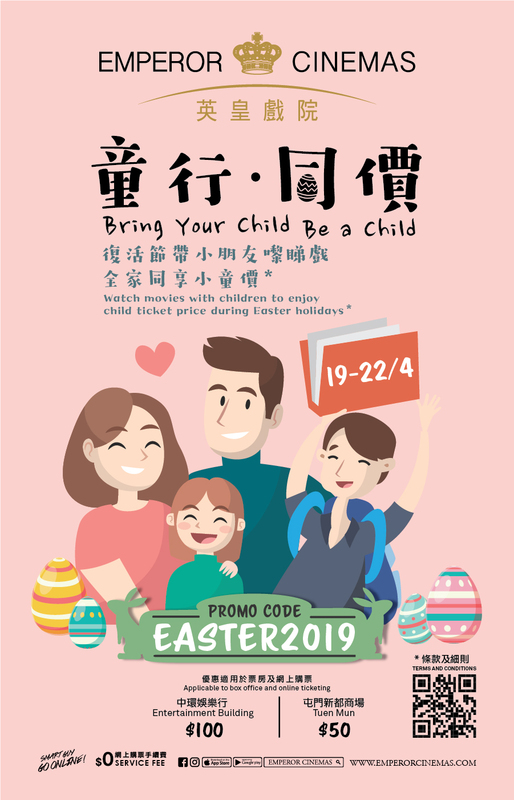 Located in the heart of Hong Kong’s metropolitan centre right next to Lan Kwai Fong, Emperor Cinema @Entertainment equipped with an area of 16,000 square feet divided into five regular cinema houses and one VIP house it offers a total of 219 seats. Roomsbar is offering signature hand-made cocktail creations and freshly-made gourmet bite to showcase the new standard for cinema F&B. First ever cinema om Hong Kong featuring "CLOUD" diffusing system delivering stunning sound quality with glorious blue star ceiling. Pioneering SONY 4K Laser projection system in Aisa provides immersive pictures. The cinema is well-designed with a contemporary industrial style. The designer has transformed the entire cinema into a song with a blue soul and full of fashion and vitality. 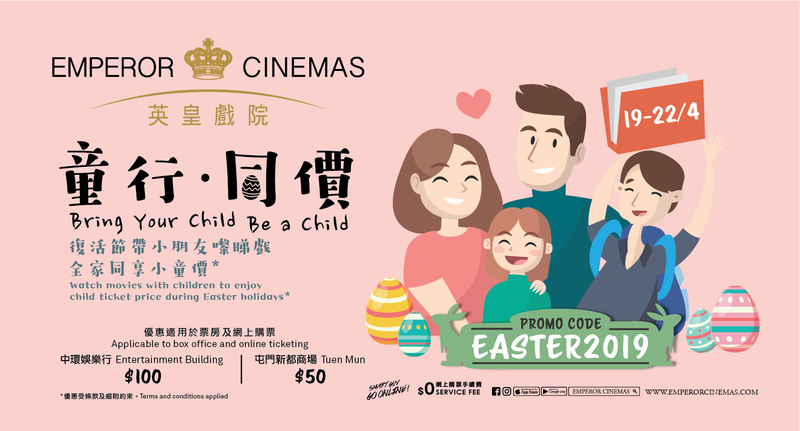 Emperor Cinemas is the trend and new standard to Tuen Mun District. A new menu that caters to young people and family spectators is in cinema NOW! "Crab Roll", the stimuli of "Spicy Chicken Wings" and the best movie accompaniment "Deep Fried Platter" are all you would love. Eight different flavors of sauces, which are matched with the four emotional elements of "Happiness, Fury, Mourning, and Joy". Make your choice!